We LOVE SPRING! So let’s get our diffusers on board! 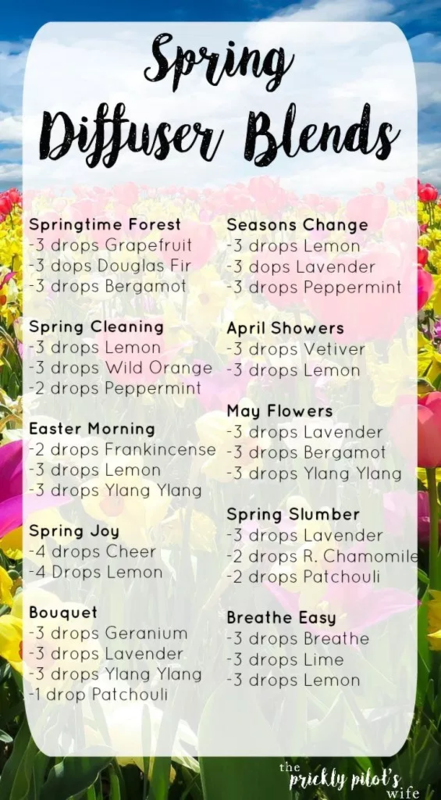 Do you have a favorite diffuser blend!? Here are a few of ours! Pair it with the perfect diffuser and you’re sure to find zen in your home or office! Here are some of our favorites! AND a fun video to let you know why we love them! Our 1970 Metallic Glass Diffuser is so FUN! Run Time approx. : 10 hours continuously, 20 hours intermittent ! For a quick fix that looks great, our Blossom Diffuser is a big hit! 12 ml per hour and it will cover up to 200 square feet, great for aromatherapy! We love suggesting our Whisper Diffuser as a gift or addition to a welcome package! With a 4 hour run time and 10 /20 square meters the Whisper Diffuser is great for a bedside table or any small room in your house! On The Go!? No Problem!! Our Odyssey Car Diffuser is PERFECT, no matter where you’re headed to! With a 70mL tank, just add 2-3 drops of an essential oil and watch your car turn into a little slice of aromatherapy heaven. Join us for this Emotional Centering Workshop in which Karyn Grant will let us in on her Joy Coaching Method!